Counseling is an effective tool to help you build the life you want. It is important that this counseling take a holistic approach and involve all of you, your mind, your body and your spirit. 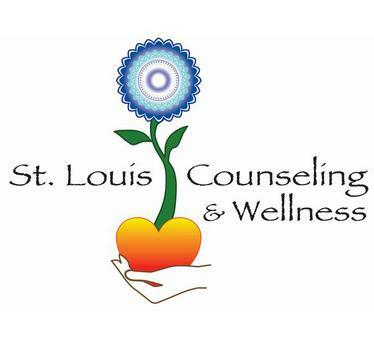 Click the links above to find articles, videos, books, and information about the services offered at St. Louis Counseling & Wellness. 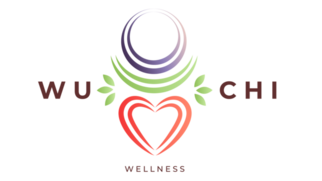 St. Louis Counseling and Wellness is excited to be partnering with Wu Chi Wellness to offer workshops and other services that clients have requested. To find out about upcoming Workshops, Weekend Intensives and other services, check out the website. Join the mailing list to stay in the loop about the upcoming events and services. 2018: We moved back to the Central West End in July. Our new address is 4557 Laclede Ave.